Kitty Chen creates luxury designer wedding gowns that feature lush materials like satin and lace, and intricate embellishments like embroidery and beading. Each silhouette is super flattering and there is truly a dress to match any bride's style! 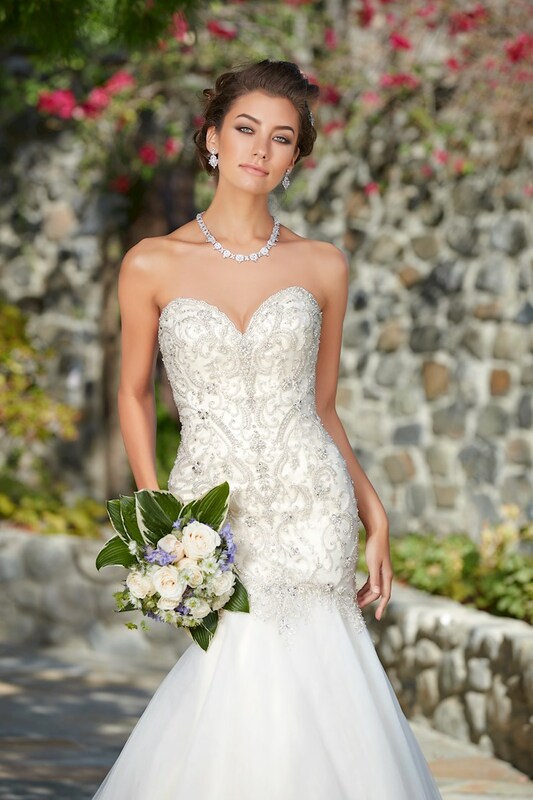 Book an appointment and visit Regiss in Louisville, Bowling Green, Owensboro, or Glasgow, Kentucky to shop the latet Kitty Chen wedding dresses and find your dream wedding dress today!